We’re pleased to announce that Australia’s leading regional real estate brand, Landmark Harcourts, have formed a new partnership with the Estate Agents Co-operative (EAC). 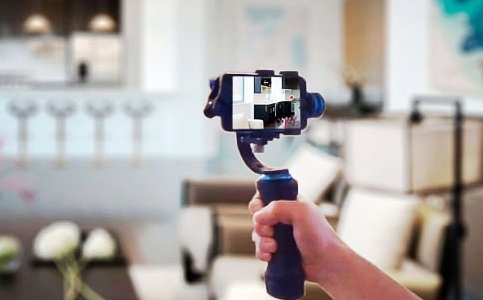 In a win for both buyers and sellers, this initiative will give our national network of real estate specialists access to high quality videos which allow potential purchasers to take a video tour of selected properties, regardless of where they’re located. The EAC Video Marketing solution allows real estate professionals to produce video tours, combining the polish of professional videography with the authenticity of a local agent who really understands what potential buyers want to see from a property before they inspect it. For further information, contact the Landamark Harcourts National Corporate office, or speak to your local Landmark Harcourts sales consultant directly.